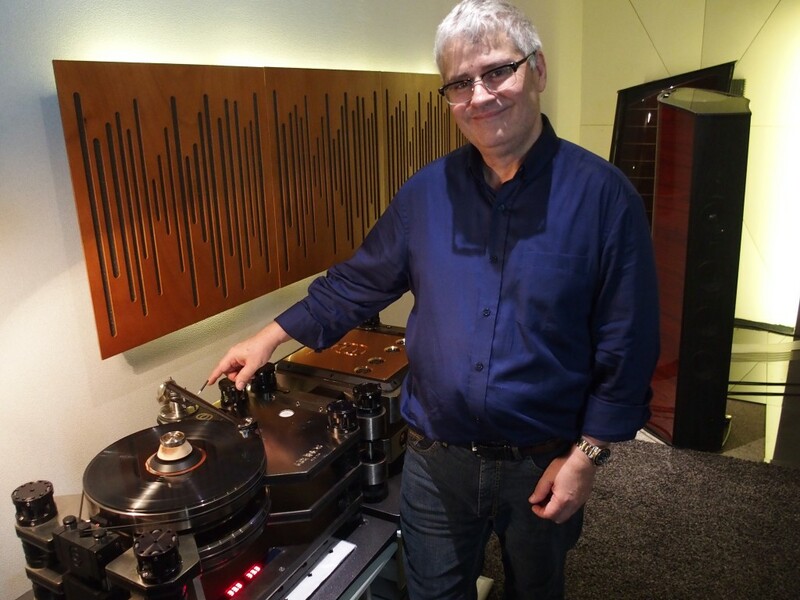 Louis Desjardins, the owner and designer of Kronos turntables, was in town to launch the Kronos tube phono preamp that comes with matching power supply. 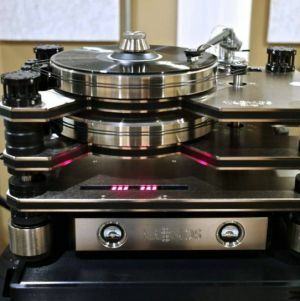 The system that Andy Tan set up comprised a Kronos Pro turntable with the 12-inch Black Beauty tonearm, ZYX cartridge, Kronos SCPS-1 Power Supply, the Kronos tube phono preamp and power supply. 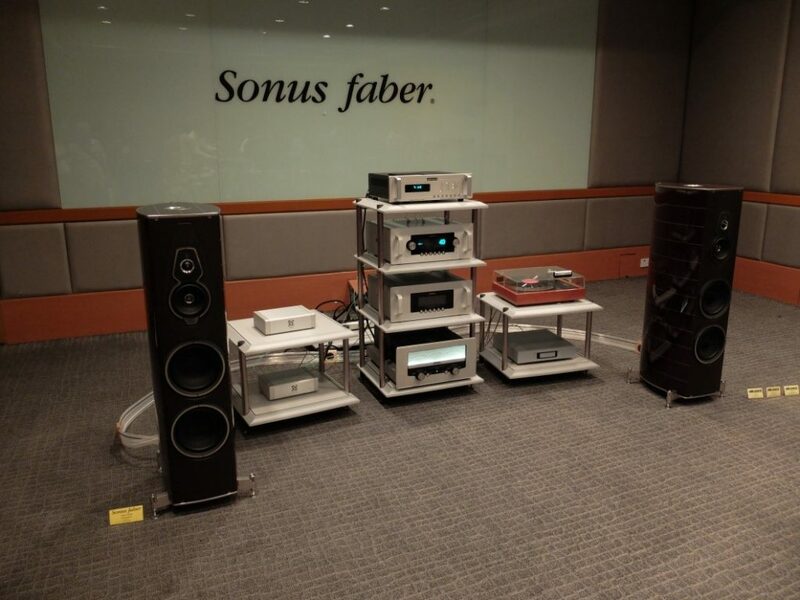 The other parts of the system comprised Audio Research pre and power amps, the Sonus Faber Lilium floorstanders, and cables from Skogrand and Nordost. Louis calls his entire range ‘The Complete Analogue Solution’ which, to him, has achieved the goal of getting LPs to sound as close to the master tape and test pressings as possible. He has access to master tapes and test pressings and he can easily compare the quality of the sound from the LPs played on his Kronos turntable with that from test pressings and master tapes. 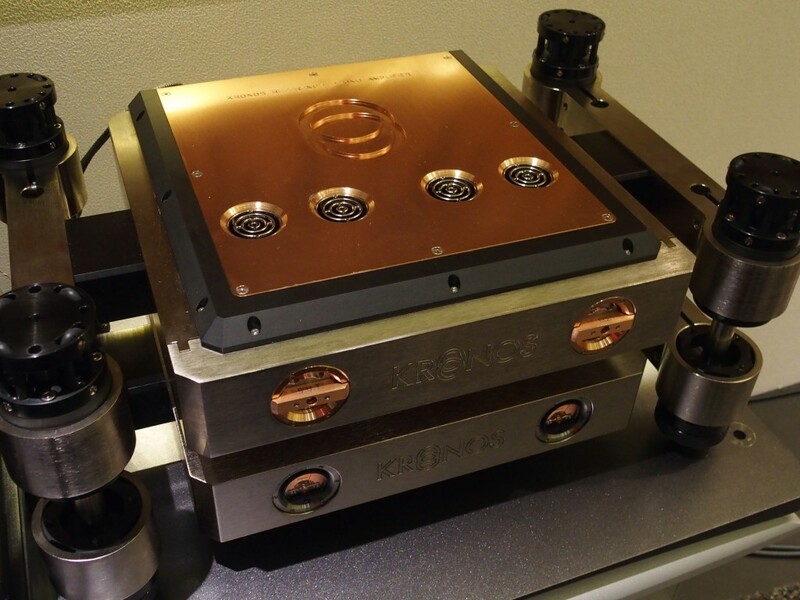 The Kronos tube phono preamp has a copper top plate. The power supply unit of the phono preamp. In fact he is such a perfectionist that he even spent several months upgrading the arm base and base of the tone-arm using various materials. 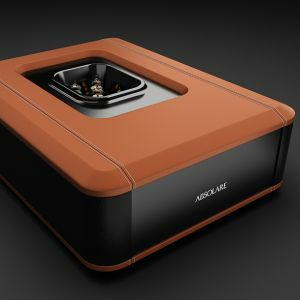 He now offers that upgrade for existing owners of his turntable. 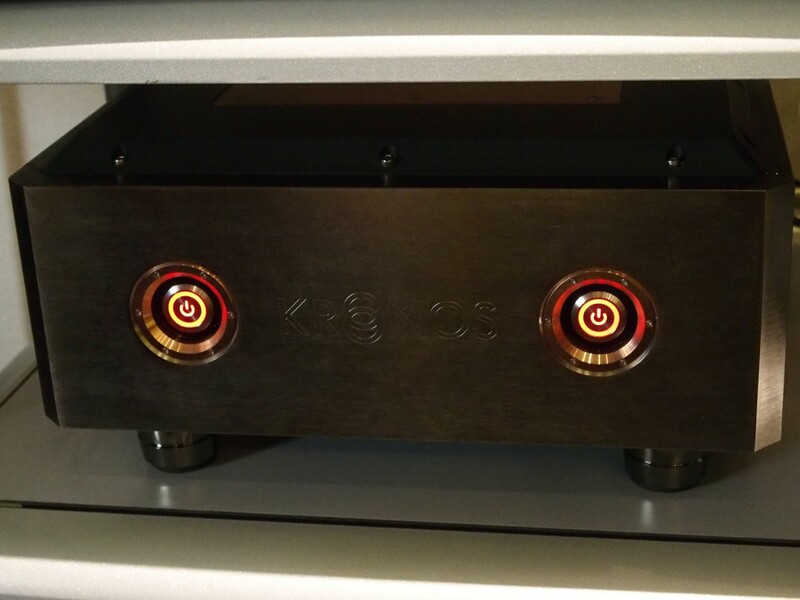 His tube phono preamp is made in collaboration with the Greek owner of True Life Audio, Velissaries Georgiadis, and comes with adjustable EQ. It is essentially a MM phono preamp with step-up transformers to make it compatible with low-output MC cartridges. “Why use step-up transformers?” I asked Louis. “Because that’s the quietest way to amplify the low-level signals,” he replied. Louis said the step-up transformers are also made by True Life Audio and several types were sent to him for testing. He chose the one which he felt was most neutral and produced the best sound quality. The source: Kronos Pro turntable with Black Beauty 12-inch tonearm and ZYX cartridge. Louis played several LPs including a lacquer master of an Elvis Presley album. It sounded as if Elvis was in the room singing to us. 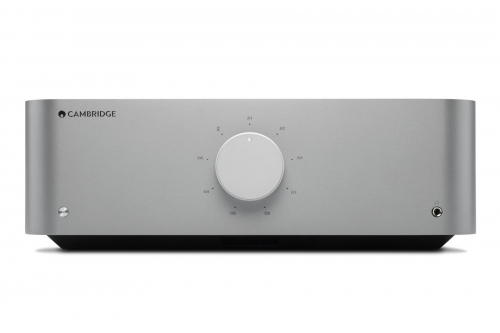 Kronos gear is not cheap, but great hi-fi is never cheap. 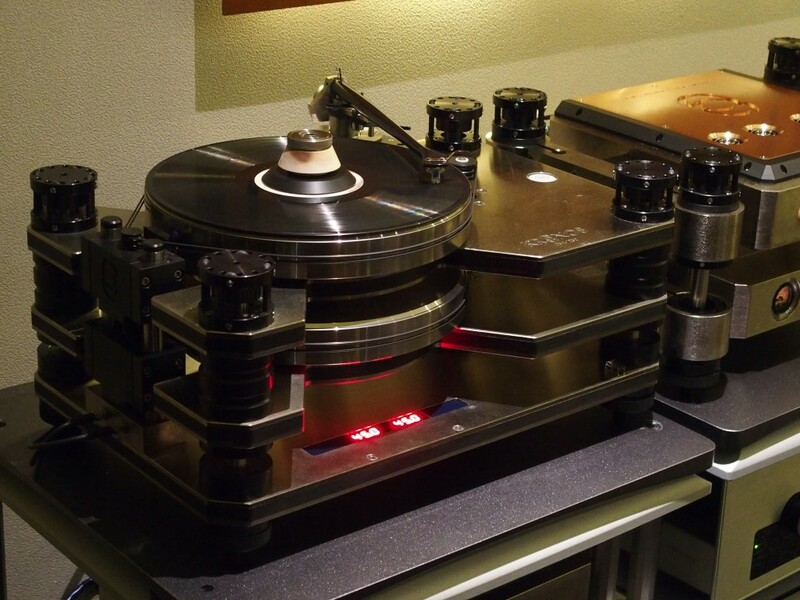 If money is not an issue, head to Perfect Hi-Fi to hear the Kronos way to analogue perfection. 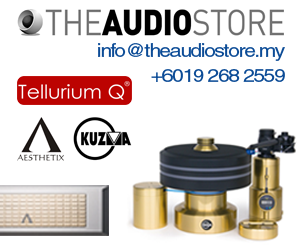 Perfect Hi-Fi is the master distributor of Kronos products in Malaysia. 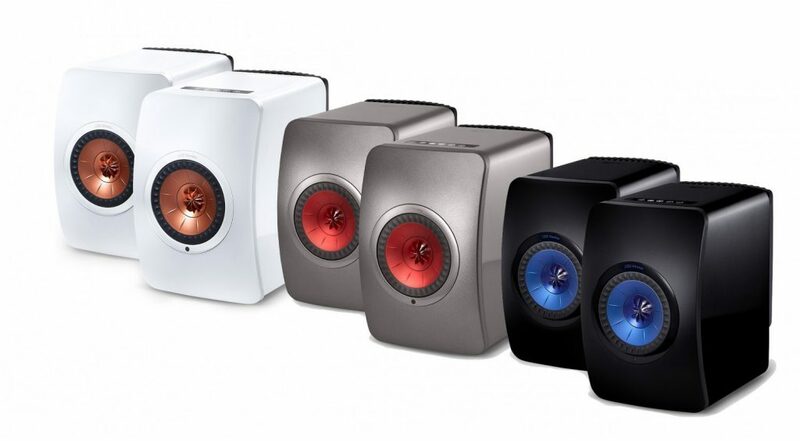 Kronos is brought into Malaysia by YL Audio.